Is Adoption Good or Bad? It greatly depends on who you ask. I am an adoptee. From my own personal experiences and how I view the world, adoption is a good thing. 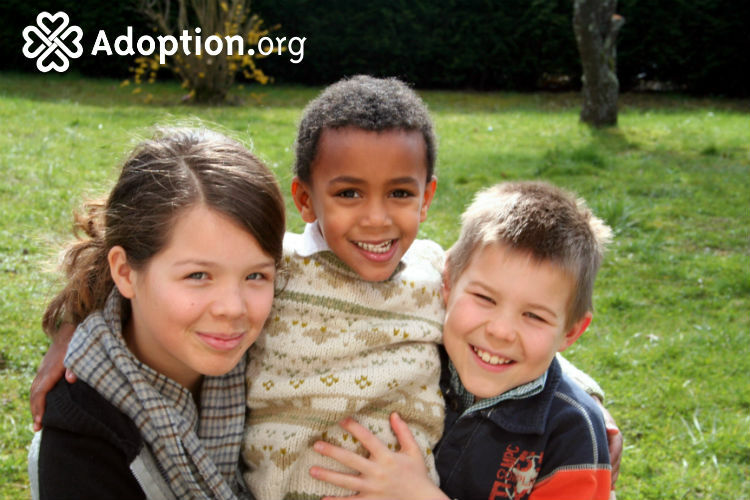 Adoption gives children a family, who otherwise would not have had one. Adoption gives hope to a child who has lost his or her parents. It provides a life for babies who otherwise might have been put to death. Adoption turns men and women into parents, giving them one of the most important jobs in the world. Families are put together to grow and thrive. Adoption is not perfect though. Like with many things, the system is broken. Some children don’t find the loving families they deserve. Some parents don’t ever get matched to a birth family. I had an amazing childhood, but I no longer speak to adoptive parents. Some adoptees have really horrible experiences growing up. The way I see it, it’s the luck of the draw either way. People are human, and everyone is imperfect. If someone has a less than stellar time with their adoptive family, you might think you would have been better off with your birth family. There is no guarantee that’s the case. Ultimately, life is what you make of it. You may not have any control over the hand that you were dealt initially, but you do have a say in the choices that you make that determine your future. There is a plan for your life, you just have to identify it. I dream of a society where all adoptions can be open. Adoptees should know their history as it is a part of their future. Birth parents should be able to watch their children grow up so as not to spend a lifetime filled with worry and guilt. The actions of each side of the adoption triad are made with love. Maybe that love can one day unify all sides into a special kind of family.